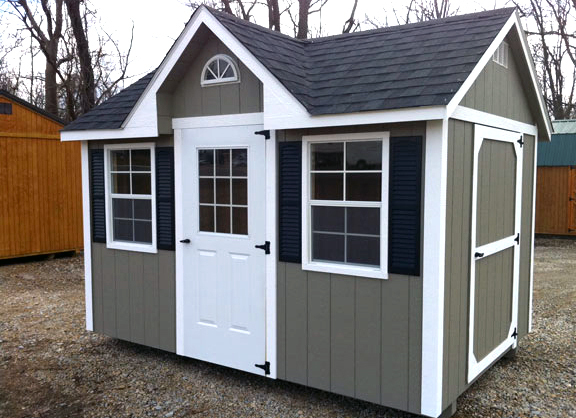 Here at Countryside Builders we offer a variety of portable buildings at an affordable price. 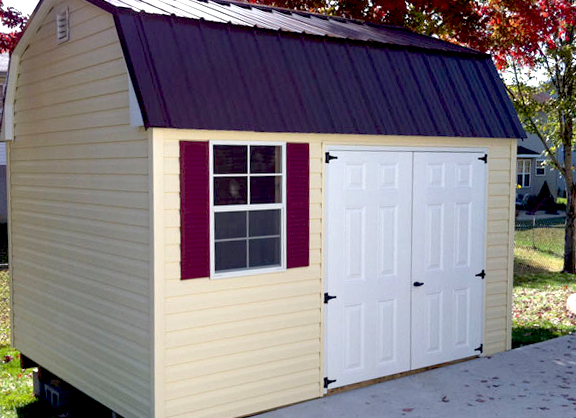 Our A-1 brand portable brand buildings provide durable products at a fair price. We strive to provide solid customer service based on honesty & integrity, building a foundation to earn your business.